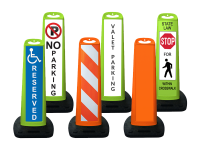 Want to add a custom Logo or Markings? Color not offered for the top you want? 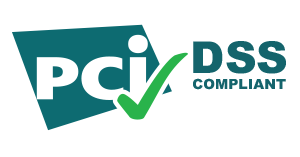 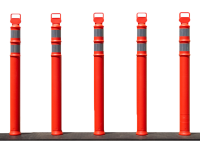 Please call 1-877-284-7760 or request a quote online. 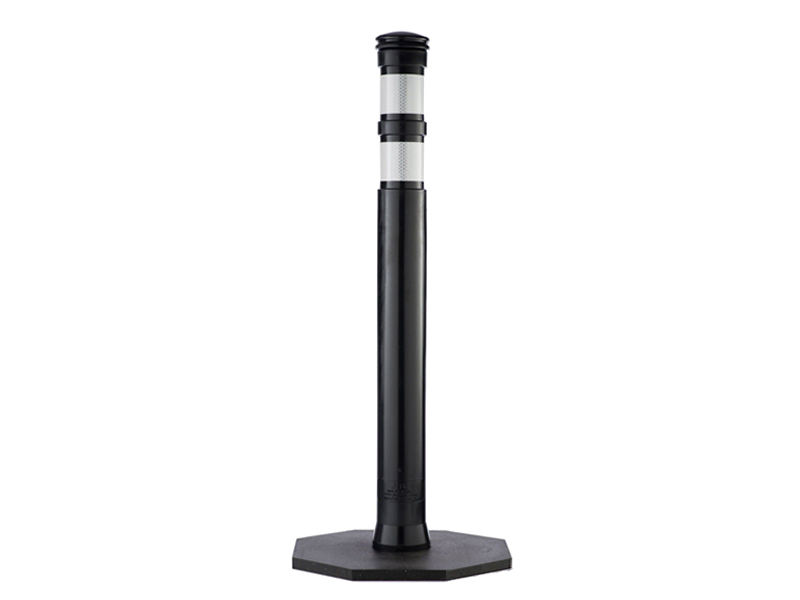 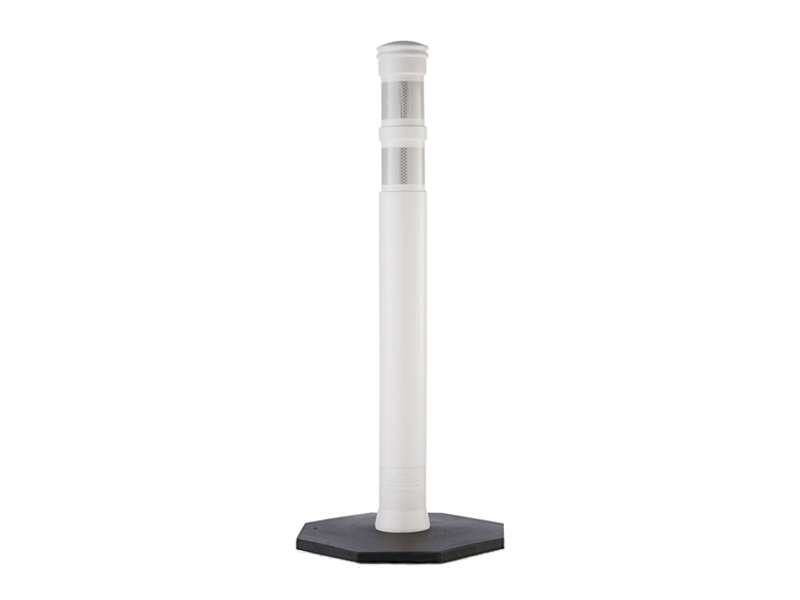 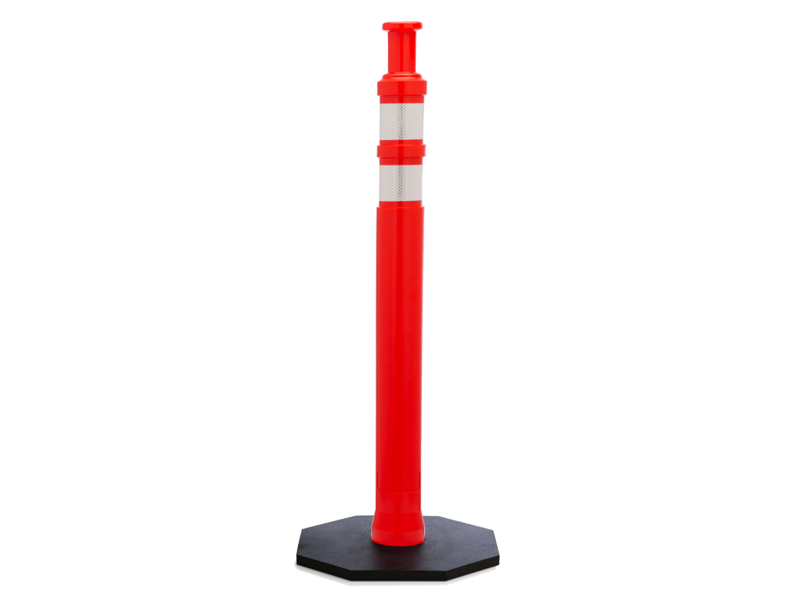 The 42″ Dome Top Delineator Post is made of LDPE or low density polyethylene which provides good resistance to a wide variety of chemical, weather and temperature conditions. 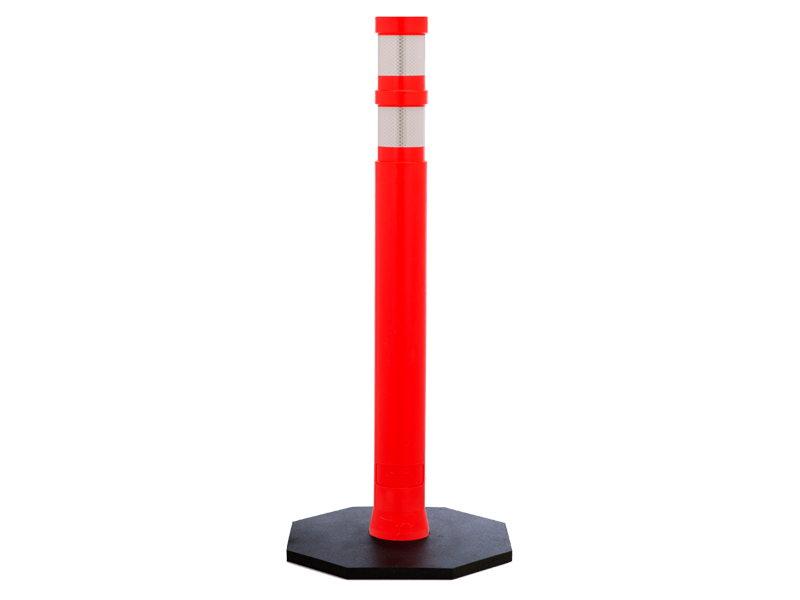 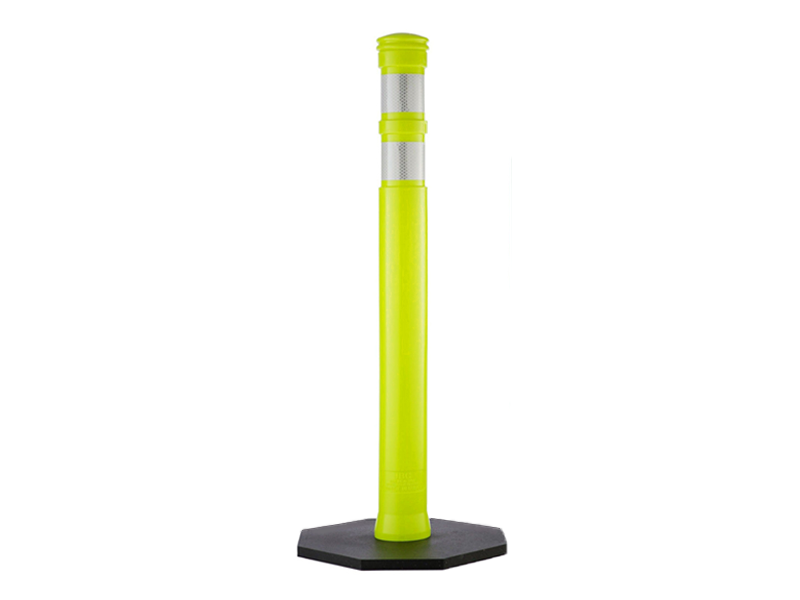 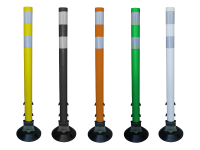 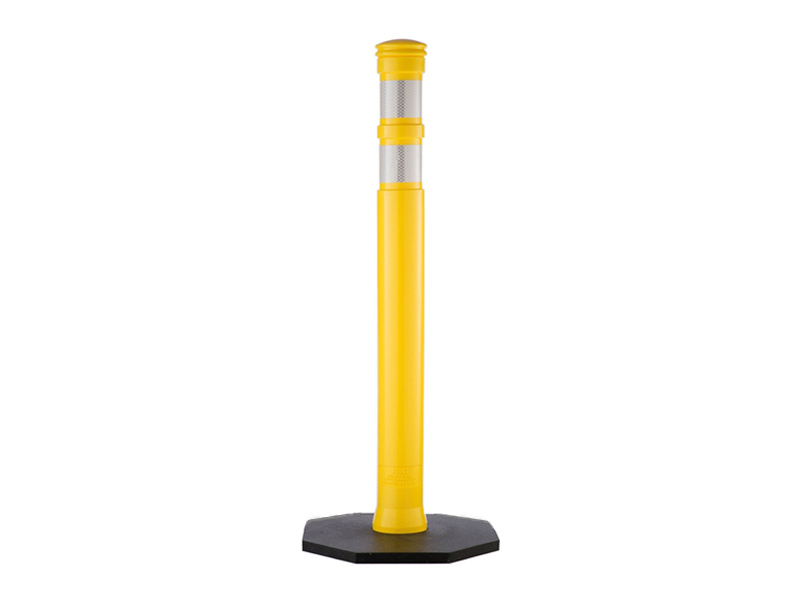 This Delineator post meets both the MUTCD and NCHRP 350 Crash Test when used when used with reflective collars to meet night visibility requirements. 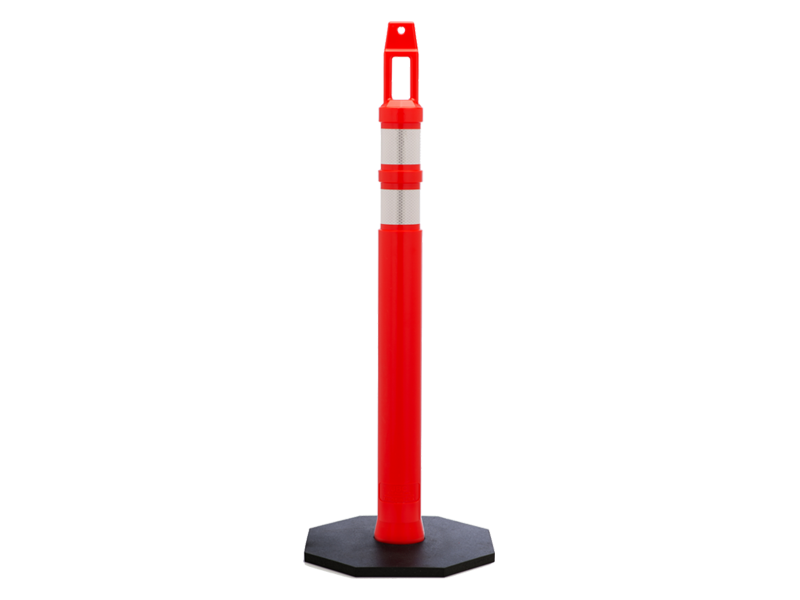 Orange delineators are commonly used in traffic safety environments. 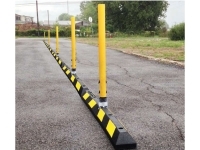 White delineators are commonly used in marking the pavements right edge.